Here are the results of week 56 of KDE’s Usability & Productivity initiative. 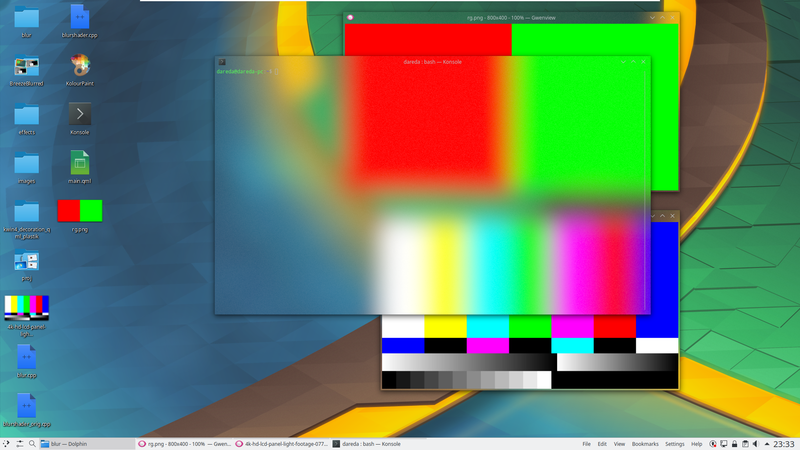 We’ve been working on Plasma 5.16 features and fixing old bugs in Plasma 5.12 and beyond. One additional thing I’d like to mention is that we’re aware that many users of Discover in Plasma 5.14 are suffering from an inability to either check for updates or update their systems. 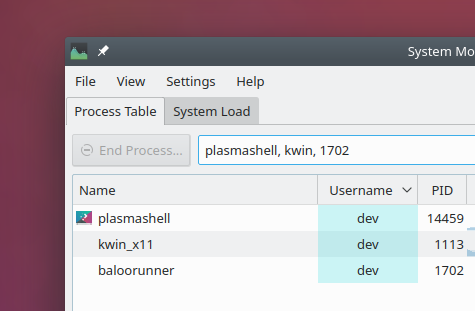 This issue is fixed in Plasma 5.15 and beyond, but we’re working on a fix for Plasma 5.14 users that can be backported. Sorry for the breakage, everyone! exactly, really thanks for that! I’ve only seen it properly working on some professional graphics software! And I can count those apps with the fingers on my hand. Not that all the other improvements aren’t amazing, is just that that one specially; I wouldn’t have dreamed of seeing it being solved on the OS level when a good deal of specialized software never even notices. As a Neon user, I’m elated! Thanks guys for selflessly dedicating another week of your valuable time to improve a project that everyone can use. And also thank you, Nate for always keeping us on the loop. After you started this blog I found myself interested in contributing to KDE too, I’m a graphic designer so I can’t contribute much code, so at the moment I’ve only reported bugs, but I hope soon I would be able to do more. The new blur effect is indeed awesome! Nate, can you tell me which theme anemeth uses in his screenshots, where the window decoration (title bar and surrounding) is blurred as well? It looks like a Breeze, but I haven’t found any option yet. Great work on network manager. It needed some attention. What other issues do you experience? The two problems solved this week will greatly improve the usability. Just dropped by to thank you (and other KDE developers) for the awesome work. It’s always a pleasurable weekly lecture that keeps me and others excited about Plasma. Nice improves on Spectacle and Plasma, Plasma 5.16 promises to be awesome, KDE never stops to improve their software, just amazing. Thanks as always for your awesome work Nate. I know, the rate of improvement is always amazing to me too. Thanks for your great effort. Could you please check #398039 ? Hi Nate, I really want to contribute to KDE, but I don’t know where to start from. I’m a beginner with programming, and I’m unable to find an entry point that can help me figure out how to deal with tools and code bases as huge as KDE’s. you can search in bugs.kde.org for bugs with keyword “junior-jobs”, bugs that are easy to solve for a new entry. In the same page linked by Nate, search for “junior jobs”, click on the link and you’ll get the full list. Filtering on multiple processes was always possible. The search field accepts regular expressions, hence ‘plasmashell|kwin|1702’ does the trick. 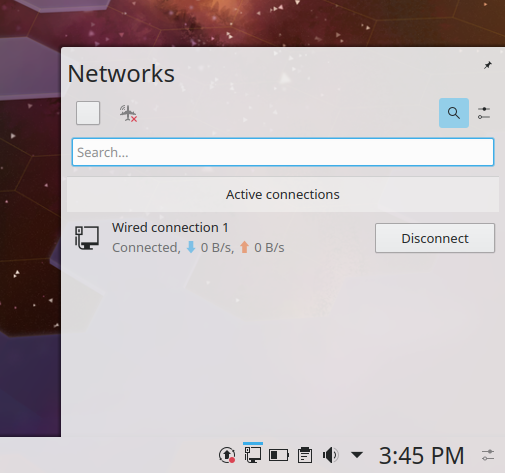 Guys, why isn’t there a “refresh” icon in the network plasmoid for wireless yet? This is very very needed. Always, when you switch between wifi networks and the new one appeard like few seconds ago (i.e hot stop), it’s not visable for a long while. In fact, it’s currently being discussed. There are upstream limitations that we’re trying to work around to reduce the need for one in the first place at the moment. Could you please look at this regression https://bugs.kde.org/show_bug.cgi?id=390804 ? It was marked as a job for junior developer, meaning simple to solve yet noone does that. At this point we have to rename Name of Applications that have similar names and icons.